Order will be sent on D ou D+1 (if business day) or the next business day. Delivery time will depend of your country, usually between 2 and 5 days. Remind that custom product meens 7 working days to make the customization before shipping. 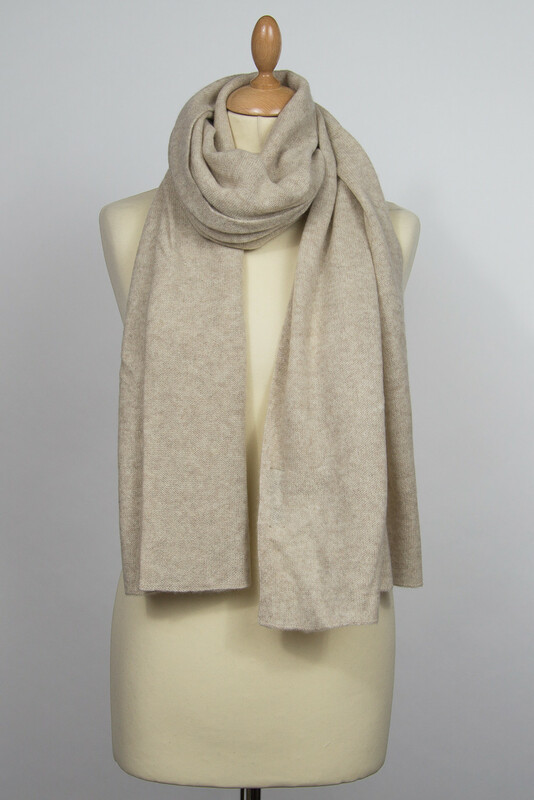 Lovely cashmere scarf , made of powder pink cashmere, for women, or modern men.